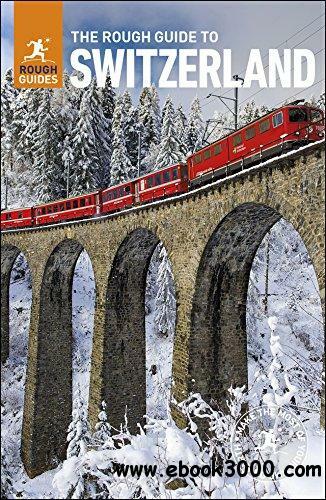 This in-depth coverage of Switzerland's local attractions and sights takes you to the most rewarding spots-from the Swiss Alps to quaint villages-and stunning color photography brings the land to life on the pages. With a beautiful new cover, amazing tips and information, and key facts, The Rough Guide to Switzerland is the perfect travel companion. Discover Switzerland's highlights, with expert advice on exploring the best sites, participating in festivals, and exploring local landmarks through extensive coverage of this fascinating area. Easy-to-use maps; reliable advice on how to get around; and insider reviews of the best hotels, restaurants, bars, clubs, and shops for all budgets ensure that you won't miss a thing. Make the most of your time with The Rough Guide to Switzerland.